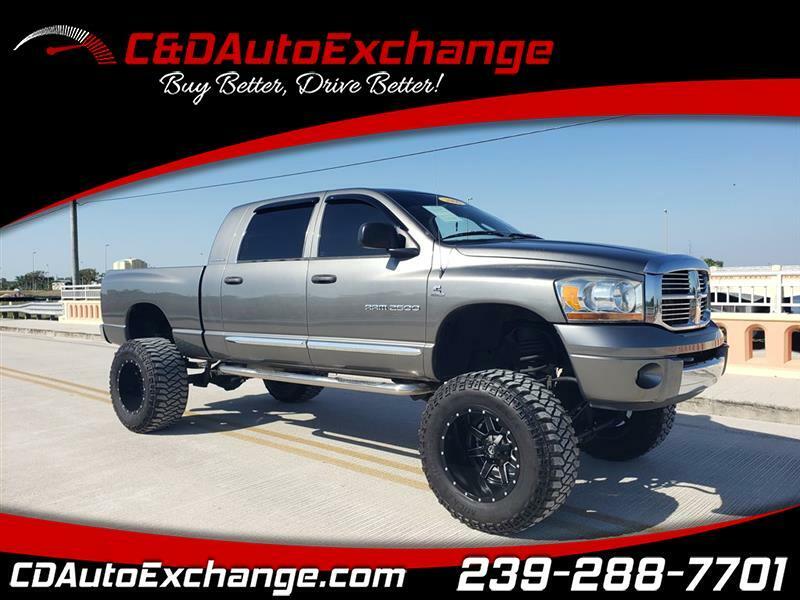 2006 Dodge Diesel Lifted!!!! This Diesel has it all!!! Tires Wheels DVD Player and much more. Custom Exhaust and Extreme power to get over any hurdle you can throw at it. All diesels are sold As Is. Altered Suspension and Front Drive Shaft has been removed to accomdate the12inch lift!! !